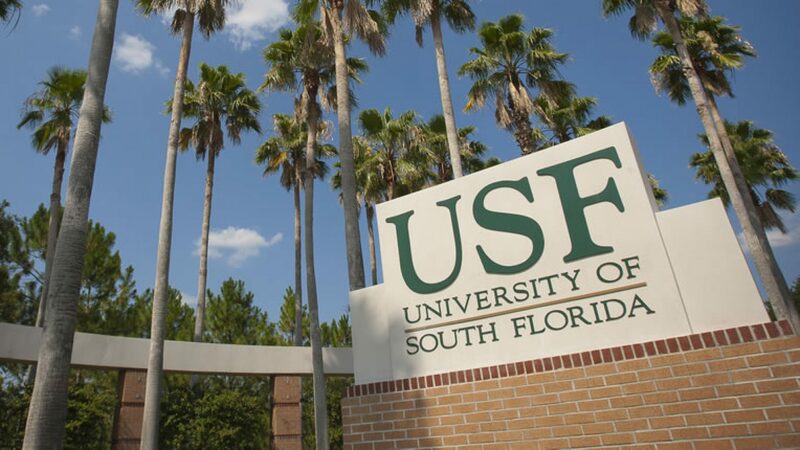 The Faculty Senate is the primary faculty advisory body to the University of South Florida Tampa President, Provost, and Vice President for Health on all matters that pertain to the academic climate of the university. The Senate has the responsibility to review and make recommendations to them considering decisions on all matters pertaining to the welfare if the University, focusing particularly on those pertaining to the academic mission. The Senate may discuss and take a position on any subject of University concern, and may initiate policies on these matters to the President, either directly or through its councils. The Senate appoints faculty members to serve on the University-wide committees as well as Faculty Senate councils; these councils carry out much of the work of the Senate. The Senate will have a significant role in the appointment of academic administrators, as well as the periodic performance reviews of such administrators. The Senate will also be responsible for appointing and electing members of the USF System Faculty Council. For additional information (membership, meeting schedule, etc.) about the USF System Faculty Council, please click on the link above.